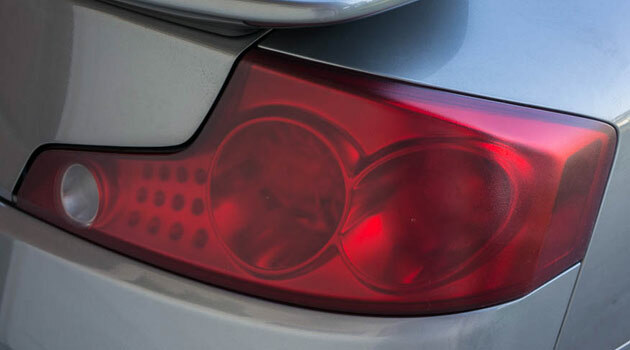 We are proud to create a new appearance for your car by providing our tail light smoke service. Tail Lights Smoke creates a protective coating that protects against abrasion, corrosion, mild impact, and the elements. It can be applied to nearly any substrate surface, and creates a soft, rubbery, easy-grip surface.